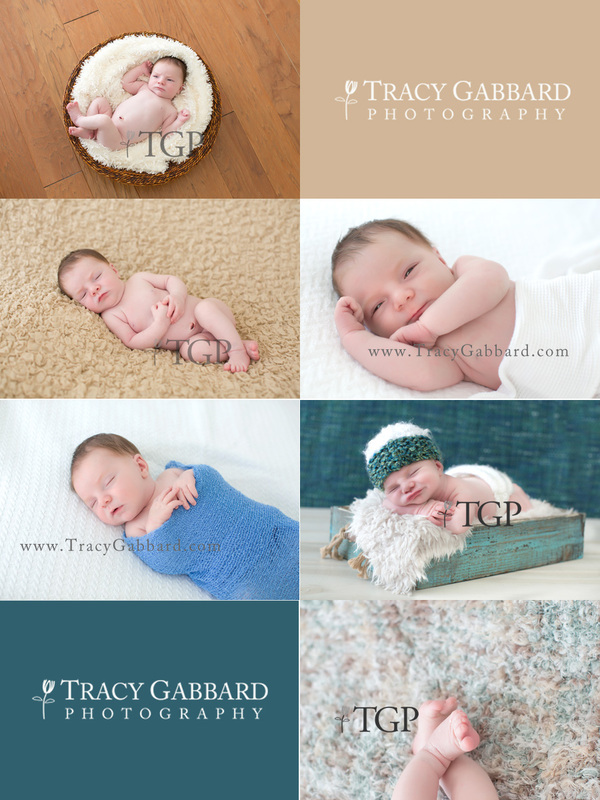 What can I say… I was so honored to photograph this little guy and he will hold a special place in my heart forever. MANY years ago when I was 18 I started working at a preschool as a one year old teacher. The first little face I saw was quite possibly the cutest little girl I had ever seen in a yellow tutu. Oh how she captured my heart! I became friends with the little girls mom and stayed close to the little girl throughout the years. Our families shared many memories as the years went on, weddings, celebrations, birthdays, etc… Those memories hold a special place in heart and when the little girls mom passed away many years later I was heartbroken not only for the loss in my life but for the little girl as well. But NOW, the little girl in the yellow tutu has her own new baby and I was honored to capture his first few days of birth for her. He was truly so precious and I know his grandma is looking down from above with the most love in her heart keeping watch over him and his mommy.